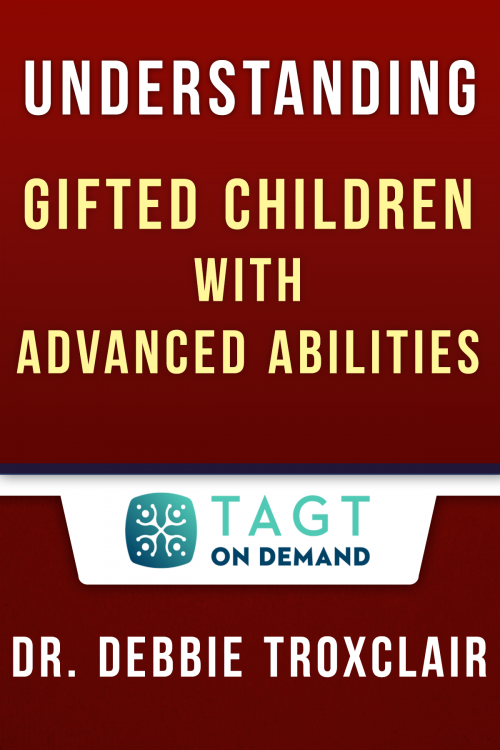 During this 1-hour course, Dr. Juntune shares the findings of research started at Texas A&M University and the interventions being implemented in El Paso ISD to change the way we view and serve gifted students from poverty. Mind Sketching: A teaching technique that encourages students to sketch out the concept behind their answer while they come up with the words to communicate it. 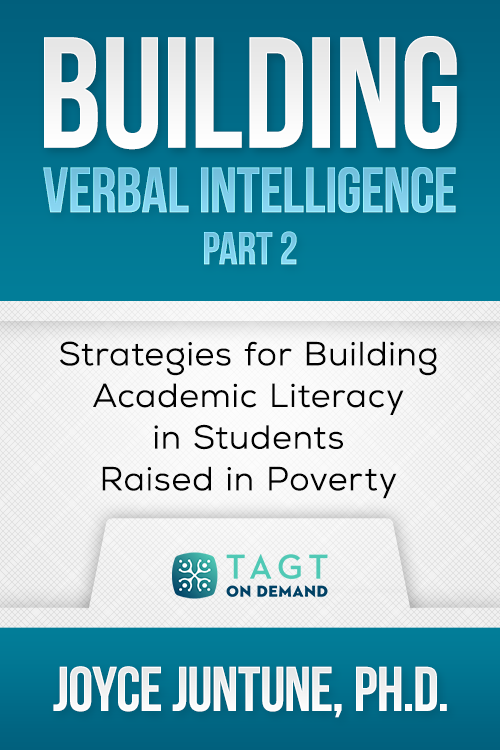 Building Verbal Intelligence: Children living in poverty have a simple language structure and we must give them a complex language structure. Joyce Juntune, Ph.D., is a renowned consultant, trainer, professor, and lecturer with more than 45 years of experience in the field of education. She is an instructional associate professor at Texas A&M University, and she teaches graduate-level courses in her expert areas of intelligence, child and adolescent development, educational psychology, giftedness, and creativity. Dr. Juntune earned her M.S. in curriculum Instruction from St. Cloud University and her Ph.D. in educational psychology from Texas A&M University.